Back in the Stone Age, people lived a very different life. 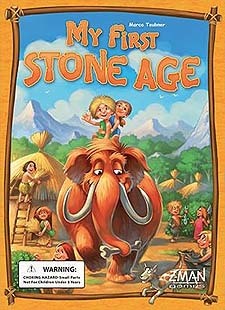 Come on in and experience their way of life through the eyes of Jono and Jada, two stone age children. Let your imagination take you back to the Stone Age. Collect berries, go fishing, and build your very own primitive settlement.